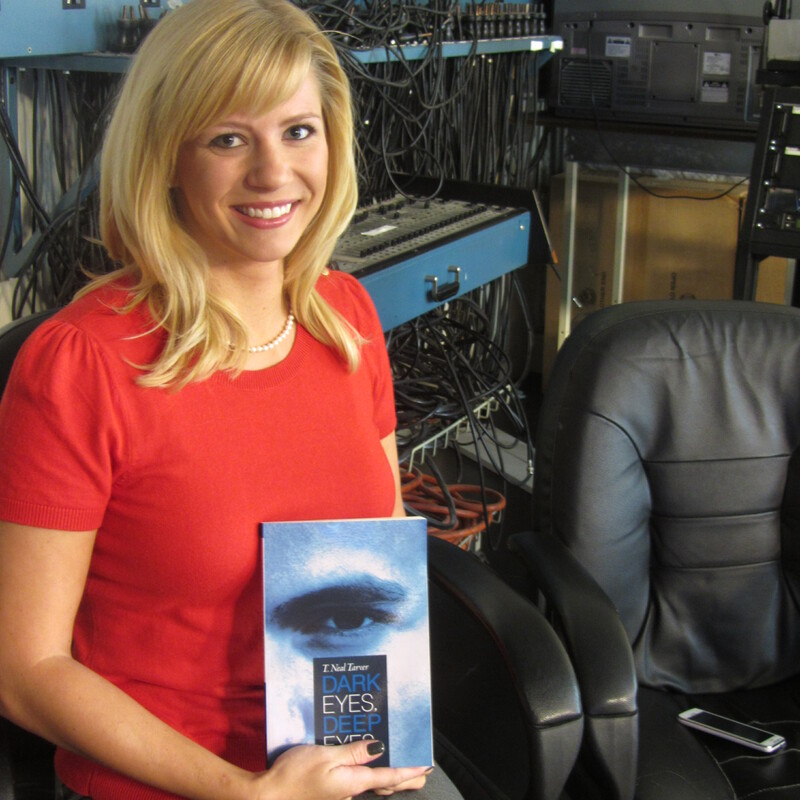 Today’s guest blogger is Kari Scare from Struggle to Victory. She’s currently teaching a class in her home church that lines up well with the theme at Curious. You can learn more about Kari here. A healthy Christian community functions in much the same way as a healthy ecological community. Consider the giant redwoods as an example. 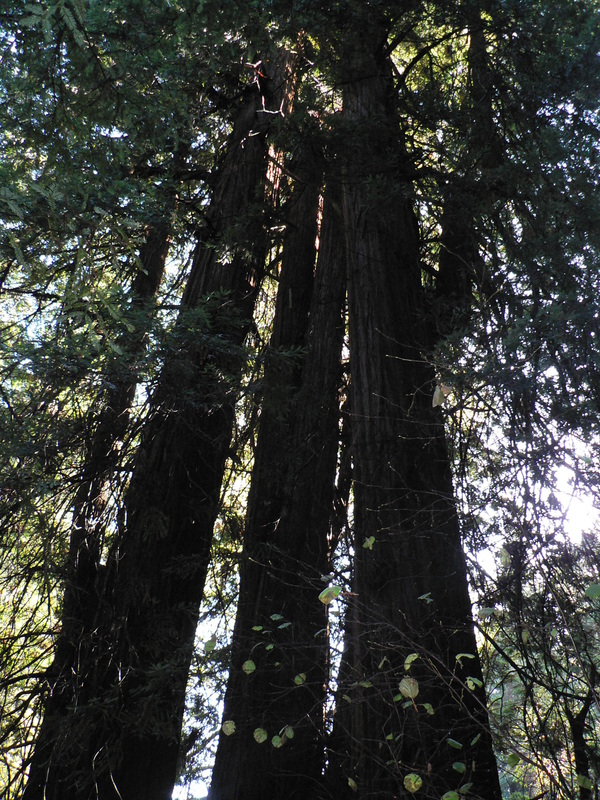 Giant redwoods have an extensive root system allowing them to survive in a wide-range of conditions. Also, these trees exist in a symbiotic state, creating an environment where they continue to flourish and grow. 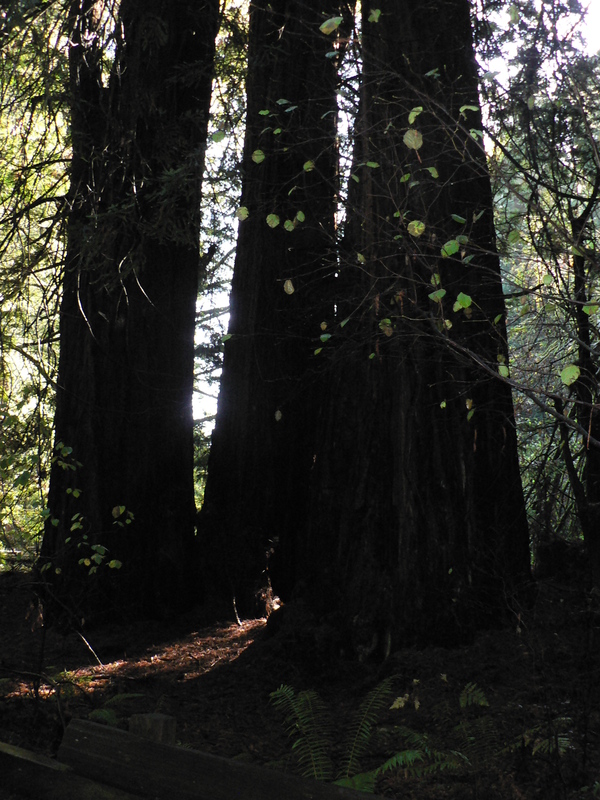 In theory, the giant redwoods could live forever because of this relationship and the resulting continual growth. These three elements – an extensive root system, a symbiotic state, and continual growth – are also essential elements in a healthy Christian community. Deep roots are developed by focusing on God’s Word – all of it, not just the feel-good parts. It involves learning about Him, thinking about what is learned, and then applying it. Obedience makes our root system even stronger. God’s blessings come to the obedient. Fellowship develops roots too as a healthy body of believers builds faith and draws individuals closer to God. Because of the powerful impact others can have, making friends with those who love God’s Word is crucial for a strong root system. Praising God for our salvation and the righteousness He brings presents another aspect of a strong root system. We are to delight in God’s presence. Finally, trust strengthens the root system of a Christian since abundant strength comes to those who trust in God, not only for themselves but for others too. They will flourish even in times of drought. A healthy, growing church increases in numbers because a healthy community attracts people to Christ. But what elements create that healthy environment, that symbiotic state where the health of each member positively impacts the others? Most importantly is love. Love for one another not only builds the body up but it also shows that we live for Christ (John 14:34-35). Second is sharing and generosity (Acts 2:44-47). We are not meant to cut ourselves off from one another and to live separate lives. We are meant to share our lives. A healthy, growing church also provides mutual support. This means supporting the weak (Acts 20:35), realizing that we ALL are weak in some area, and bearing one another’s burdens (Galatians 6:1-2). Jesus’ last command before going to Heaven indicated that Christians are to also be missionaries (Matthew 28:19). A healthy, growing community not only positively impacts its immediate surroundings, but it also contributes to the surrounding ecology in a positive way. In order to have this wider positive impact, a Christian community must be unified. This makes the church a positive example to the world, and it draws others in. Unity helps the body cooperate in a way that gives a taste of heaven. It also renews and revitalizes ministry because there is less tension which saps energy. A healthy Christian community also grows continually. Being rooted in Christ (Colossians 2:6-10) means growing in faith after seeds are planted. Part of continual growth is making sure to not let anyone lead us astray (Colossians 2:6-10). Likewise, we are not to be an obstacle to other Christians either (Romans 14:13). We are also to be like the Bereans (Acts 17:11-12). The growth of your faith is no one’s responsibility but your own. Refuse to let anyone get in the way of you getting closer to Christ. Whether or not you like Star Wars, the point of this message is clear. When people live together in a community, the health of one individual impacts the health of all the others. When one part struggles, the whole body struggles. When part soars, the entire body is lifted up. Kari uses the redwoods to symbolize healthy community. I’m curious. What image would you use to describe healthy community? This entry was posted in Community and tagged Christian faith, Christian growth, community, healthy root system, redwoods, Star Wars. Bookmark the permalink. I thought about your question and I think wolves show great community. Wolves usually mate for life and the pack takes care of the young within their “family”. They watch after each other and follow their leader religiously. They help one another grow and have each others back continually. Mark, your choice is one I wouldn’t have thought of, but it makes sense. Individuals are faithful and loyal to the pack and its dynamics. Plus a lone wolf starves. It depends on a strong relationship with others in order to eat, basic to survival. I think that last point can easily be carried over to our faith in Christ. Alone we starve our faith. Great example Mark! And, your absolutely right Tom, no one should be a “lone wolf.” There is a way we are meant to exist, meaning together, and going against that goes against how God made us. In fact, we simply cannot grow and become stronger without true fellowship, which involves connection and community. I think the really amazing thing is not simply that we are all weak and need to lean on each other in community – but that God actually created us weak in that way on purpose to lead us to community. God exists in perfect community with Jesus and the Holy Spirit, and He created us oriented toward that perfect community too. So much so that we CRAVE it and try desperately to fill it with so many other things not realizing that there’s only one way to meet that craving. Crave is an excellent word. Kari, you touch on that late-night experience where you know you crave something but just aren’t sure what it is–something salty, something sweet, something quick, something substantial. Just like food cravings often indicate an absence of a needed nutrient or vitamin in our bodies, a craving for the things of this world that instantly gratify also indicate a need for something deeper and more beneficial. Only God can meet that craving. And to Him for our benefit and blessing. Absolutely.